Murad is a pioneering, doctor branded skincare collection offering a beautiful range of products to treat and care for all skin types. 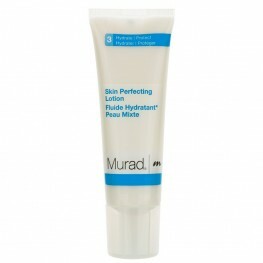 Founded by Dr Howard Murad, Murad skincare is based in sound dermatological and pharmaceutical research which has resulted in an extremely effective cosmetics collection. 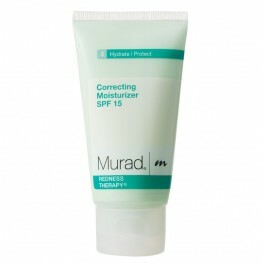 Driven by a desire to promote skin health, Murad produces award winning products developed through impressive research and technology into the skin and ingredients. The result is ultimate skin health and beauty. 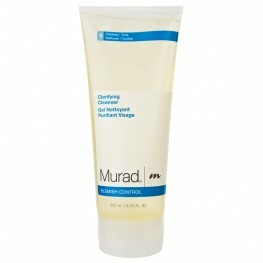 Murad offers stunning solutions for a long list of skin complaints; from acne, fine line and wrinkles, to cellulite and dull, dry skin. This health driven collection consistently delivers beautiful results. Over 90% of users experienced a reduction in blemishes in just 4 weeks. Clears breakouts and rest.. Provides all day protection against environmental aggressors. 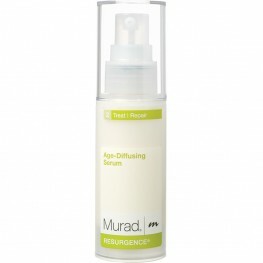 Helps restore tone and smooth tex..
Rejuvenates and retexturises skin while hydrating and helping to restore suppleness. 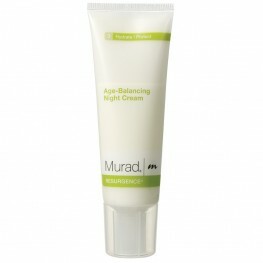 Keeps pores ..
Reduces appearance of medium to deep wrinkles. Increases skin elasticity and firmness. Protects c.. This remarkable 3-in-1 moisturiser controls blemishes, boosts hydration and superior protection a..
Clinically proven dual-function formula reduces blemishes while minimising fine lines and wrinkle..
Control body breakouts with Blemish Body Wash. This triple-action body wash features fine-grained..
Clinically proven to rapidly clear breakouts and restore smooth skin without dryness or irritatio.. 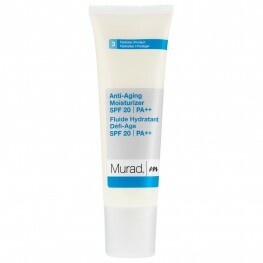 Delivers oil-free hydration without clogging pores. 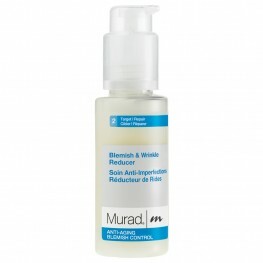 Minimises pores and refines texture. Soothes .. Accelerates healing of active blemishes. Soothes redness and inflammation. 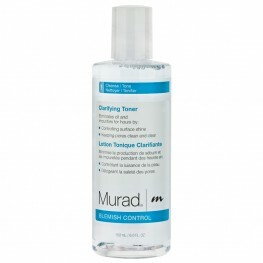 Prevents new spots fro..
Two-in-one formula disguises blemishes while it treats them. 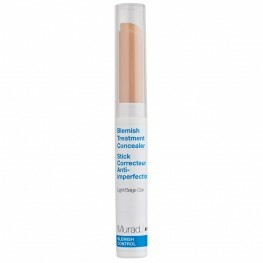 Clears breakouts and prevents new on.. Revolutionary spray heals blemishes and prevents new ones. 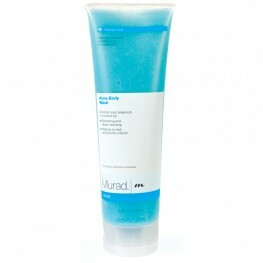 Antibacterial formula purifies skin. S.. 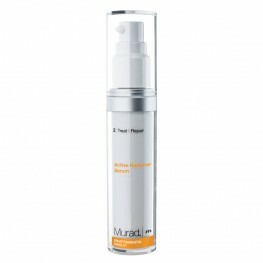 Maximum strength cleanser penetrates deep to fight spots. 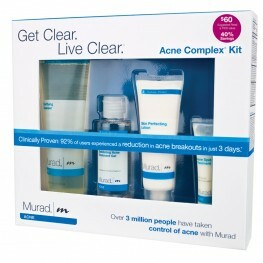 Clears and prevents breakouts. Calms an..
Absorbs oil and impurities to prevent and control spots. 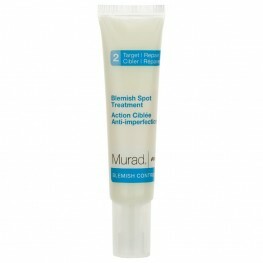 Reduces redness and inflammation. Deep c..
Reduces oil and shine. Refreshes skin and tightens pores. 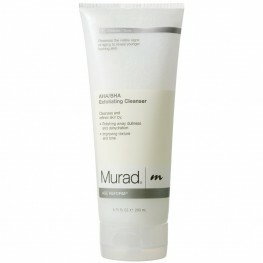 Every day after cleansing, pour a small..
Invigorates, exfoliates and tones as you wash. Removes pore-clogging impurities. Infuses skin wit..